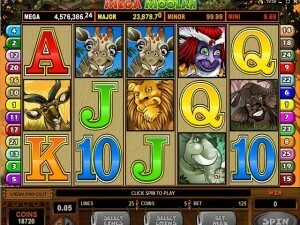 Age of the Gods is powered by Playtech and has 5 reels and 20 paylines. 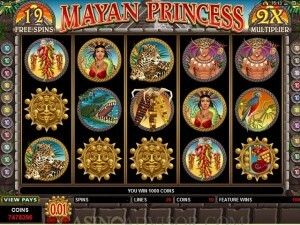 Playable from 20p per spin on all devices, this progressive jackpot game features Athena, Hercules, Poseidon and Zeus. 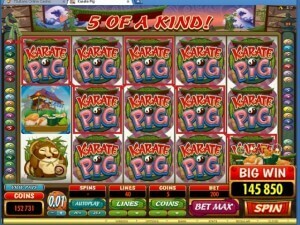 There’s a Pantheon of Power On Reels feature where all 5 gods line up to give you a cash prize. 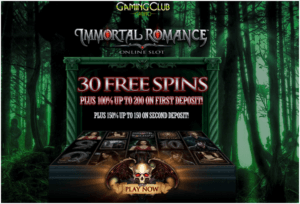 However, it’s all about the Age of the Gods Bonus feature where you can play 4 free spins features – each based on the gods. 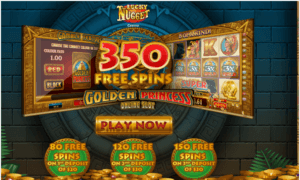 With multipliers up to 5x, up to 5 wilds on every single free spin, increasing multipliers and expanding wilds, this is the best Age of the Gods slot by far. The higher value symbols are mainly Greek gods including Zeus, Poseidon, Ares, Athena among others; Achilles helmet also makes an appearance and then Q, K and A make up the lower values. There’s a big gold ‘Wild’ symbols which substitutes for all others except the Age Of The Gods scatter symbol. There is a bonus feature called Pantheon Of Power. This is triggered by landing the various gods shown below in any order on an active payline; manage this and you will receive 200x your line bet. 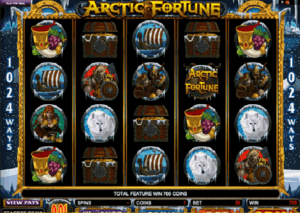 Trigger this by landing three or more of the Age Of The Gods scatter symbols anywhere in view; this kicks of the free spins round and first you must pick from the grid of gold coins on display to find three which match. This determines which of the four free games variations you get to play although if you pick three Hades the round ends there. 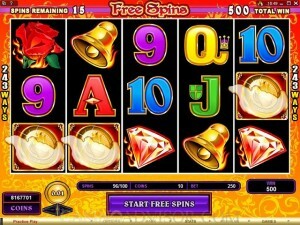 • Athena – nine free spins with a prize multiplier of 2x to 5x on each spin. • Zeus – nine free spins with the multiplier increasing by 1x every three spins; wild is locked in the centre position of reel three for the entire round. 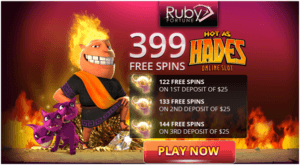 • Poseidon – nine free spins with up to five extra wilds added to the reels after each spin. • Hercules – nine free spins with the Hercules wild stacked on reel three for the duration of the round. 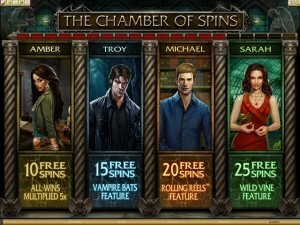 When the round is finished you are taken back to the coin screen for another chance at some more free spins. 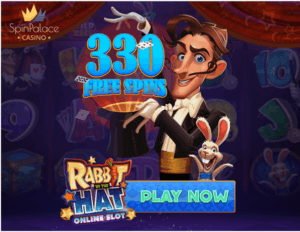 This is a randomly awarded on any paid spin but the higher your bet, the more chance of it happening. When it does you’ll be taken to a screen displaying a 4×5 grid and you just have to select the coins on the grid until you find three matching – a win is guaranteed. 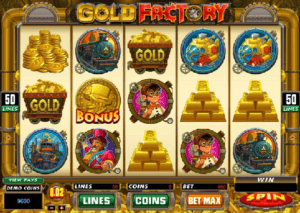 The four jackpots available are Ultimate Power, Super Power, Extra Power and Power. 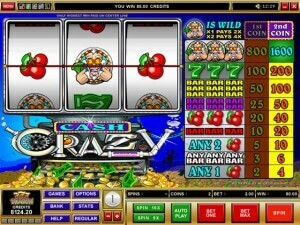 • Either choose to play instant games or download the software and open an account by registering yourself at the casino.